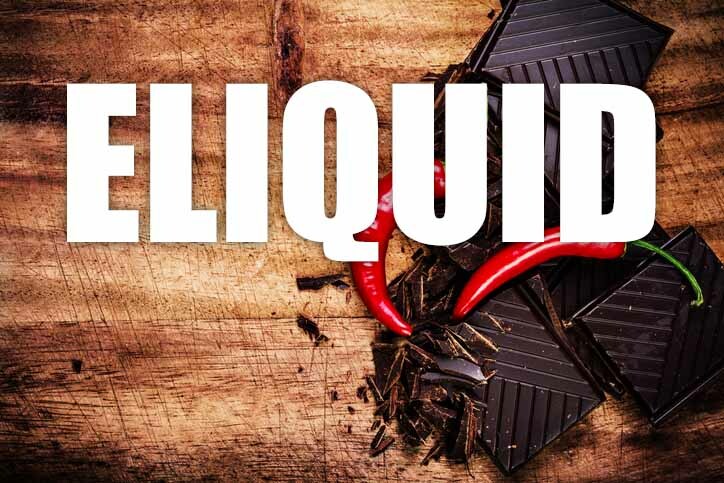 Chocolate Chilli flavoured UK E Liquid is a sour-sweet dark chocolate blended perfectly with chilli to produce a lovely creamy sweet and savoury chocolate flavour that really works! What Is Chocolate Chilli E Juice Like To Vape? When you vape this juice your mouth will be assaulted with a pleasant confusion and your taste buds will be sent into a spin. As the dark chocolate and hot chilli flavours combine into a tongue twisting delight of taste experience you will be pleasantly surprised how well this combination works. The chocolate is the dominant flavour with the hot chilli as a subtle background that spices up the chocolate and wakes your taste buds up. On exhale you can taste the spicy chocolate and when you blow out you will leave a pleasant sweet aroma. Is Vaping Chille & Milk Chocolate eLiquid Vegan & Vegetarian Safe? Yes is the simple answer. 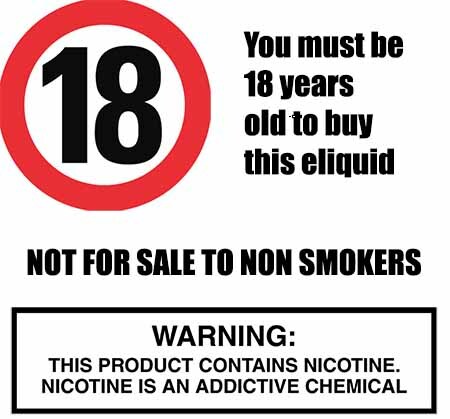 All our sweet flavoured e liquids are gluten free and suitable for vegetarians, and vegans. You can rest assured when purchasing this e liquid flavour that it contains only the purest ingredients.